Communion Service Fulfill Mass Obligation? 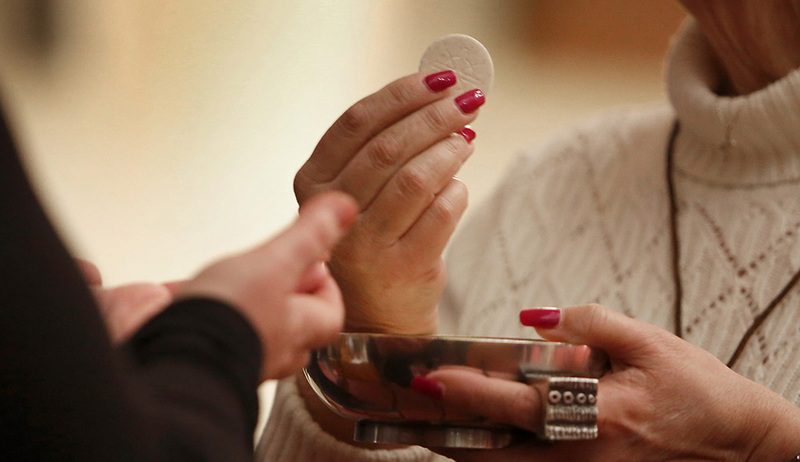 Comments Off on Communion Service Fulfill Mass Obligation? No. However, if it is physically or morally impossible to attend Mass on Sunday, or the anticipated Mass on Saturday evening, the obligation no longer applies. In the case that you arrive for Sunday Mass in your parish and, to your surprise, the priest does not show and a Communion service is offered instead, you have attempted to fulfill your Sunday obligation, and that’s what counts. It’s not your fault. Even in that event, however, I would encourage you to go to the next parish and try to attend Sunday Mass there if that is at all possible.